I figured if I were to leave a comment I'd start at the very beginning. Fantastic site by the way, particularly enjoying the Australian/Tasmanian/Burnie whisky reviews. 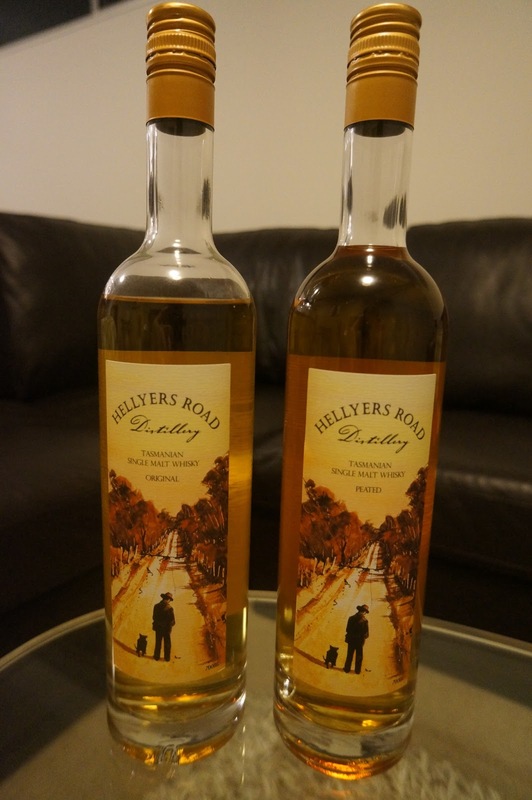 Have you tried the new Hellyers Road 12 year old? myself and my co-whisky writer at Whisky Waffle, Ted are going along to the official launch tomorrow night and are really excited about the tasting it! Hi Nick, thanks for getting in touch! Glad you like the site - slick site you've got yourself. Haven't tried the 12yo HR, but I do have a bottle of single cask HR (released for the Australian military) on the way, which I'm keen to try!